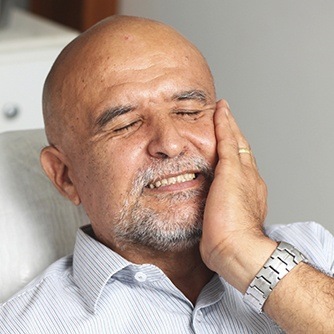 Just like any other emergency, dental emergencies only seem to pop up at the worst possible times, and they usually include quite a bit of pain as well. 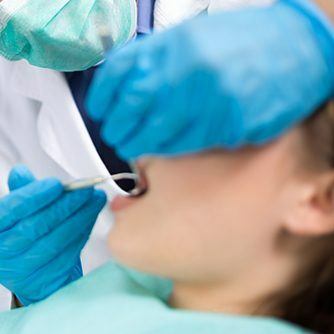 If you or a loved one find yourselves dealing with a dental injury or a severe toothache, you can always turn to Monet Aesthetic Dentistry to get the fast and professional care that you need. We’re capable of handling dental emergencies much better than your local emergency room, and we’ll also change our schedule to see you as quickly as possible. Just give us a call, and we’ll take care of the rest! When patients are in need of dental emergency care, Dr. Metzger is the clear choice in the Farmington community. She is committed to pursuing lifelong education and offering her patients the latest dental methods and technologies available today – this means that you and your family can expect to receive care that is comfortable, precise, and as minimally invasive as possible. Plus, her expertise in cosmetic dentistry enables her to restore broken or lost teeth in ways that not only improve oral health, but help patients maintain a strong sense of self-confidence as well. If you find yourself dealing with a broken or knocked out tooth, the very first thing you should do is call Monet Aesthetic Dentistry. It’s very possible for a dislodged tooth to be placed back into the mouth, but there is a very brief time window where this is possible. Before you can make it to our office, make sure you recover the tooth, gently rinse it with warm water, and attempt to place it back into its original socket. If this isn’t possible, put it in a container of milk or saltwater until you can reach our office. 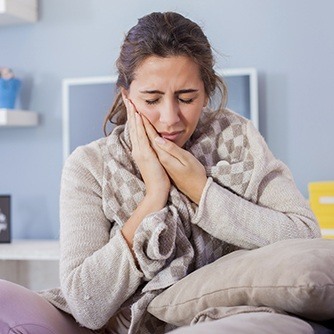 A large amount of pain felt in one tooth is often the result of a serious infection deep within the dental pulp, and without treatment, the tooth will likely need to be extracted. However, if you come in to Monet Aesthetic Dentistry right away, we may be able to save the tooth. If you’re dealing with a severe toothache, give us a call, and then gently floss around the tooth to make sure nothing is stuck next to it and causing the pain. To help with any discomfort or swelling, you can place a cold compress on the face or take an OTC medicine. For a toothache, try rinsing your mouth and flossing to rule out the possibility of some stray debris/food causing the pain. Although it is fine to take a painkiller while you wait for further treatment, do NOT touch it directly to the tooth or gum surfaces. For a broken tooth, collect any large fragments and hold a cold compress against your cheek to reduce swelling. For a knocked-out tooth, try placing the tooth back into its original socket. If this can’t be accomplished, hold it in a container of milk or your own saliva. Do NOT wait to contact Dr. Metzger right away for further assistance. At Monet Aesthetic Dentistry, you will never have to worry about waiting days or weeks to receive the dental emergency care they desperately need. 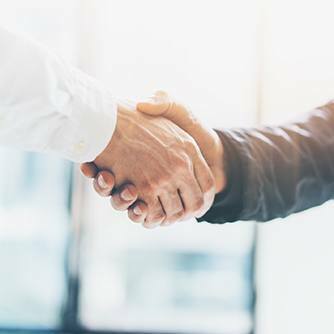 We accommodate patients of record on the same day as their initial call and will find a time to see new patients as soon as our schedule allows it. Dr. Metzger’s number is available on our after-hours voicemail message as well – please don’t hesitate to contact her directly if you are experiencing a severe dental injury and/or pain. We are here to help when you need us!